Get ready to stretch. Get ready to relax. 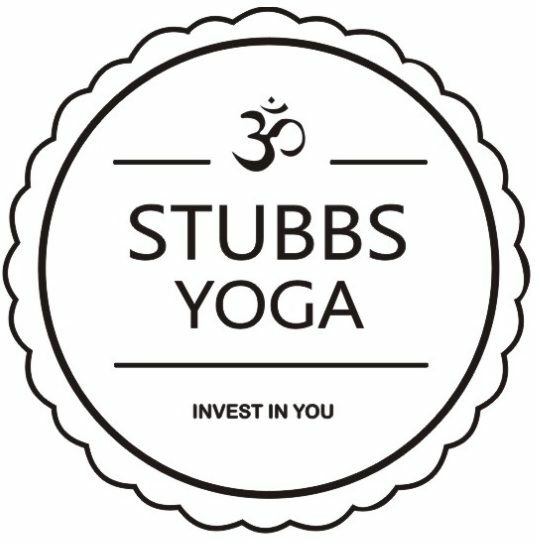 Founded in 2017, Stubbs Yoga brings a range of energising and calming yoga sessions to studios across Widnes, Warrington, and Merseyside. Guided by our experienced and fully qualified instructor, Emma, you’ll receive a warm welcome and gentle instruction to help you achieve your yoga goals. Each class is tailored to meet your needs. From finding some headspace and aligning your chakras to squeezing in a workout and working up a sweat, you’ll find a level in each class that comforts or challenges you with support from your instructor. It’s up to you. It’s your yoga. Everyone has to start somewhere, and Stubbs Yoga offers the ideal, safe environment to begin. With our support and encouragement, you’ll be celebrating the progress you make, no matter how small it may seem, in no time at all. Relax. Unwind. Rest. Leave your stress at the door and come and loosen up with us. With gentle stretching, essential oils, and calming meditation, you can really let go (even if it’s just for an hour). This is probably the only time an instructor will feel flattered if you yawn in class. At Stubbs Yoga we don’t expect you to be an expert (that’s our job), we don’t even mind if you struggle to touch your knees, let alone your toes. But, if you want to feel more flexible, improve your mobility, and grow a little stronger, let us take you there. We’ll be with you every groan, stumble, and pose of the way.